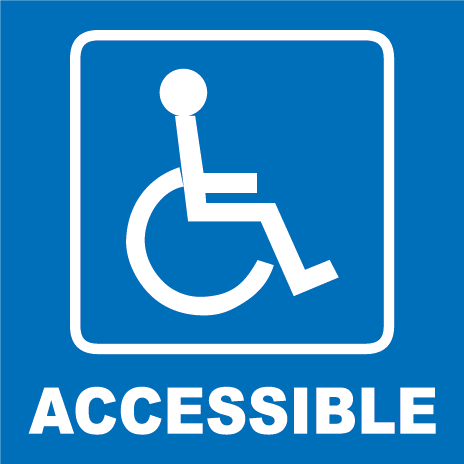 We welcome you to worship with us! 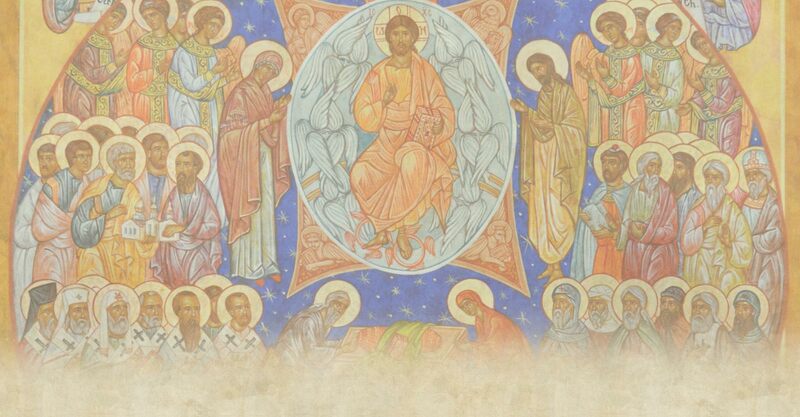 We celebrate the Resurrection of our Lord and Savior Jesus Christ on Saturdays at 5pm (Vigil) and on Sundays at 9am (Divine Liturgy). 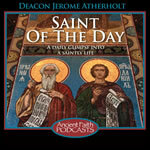 After the Liturgy, please join us at coffee hour when you can meet our pastor and all of us. If you have questions about our parish community or about the Christian Faith, email our pastor, Fr James: FrJames@AllSaintsHartford.Org. 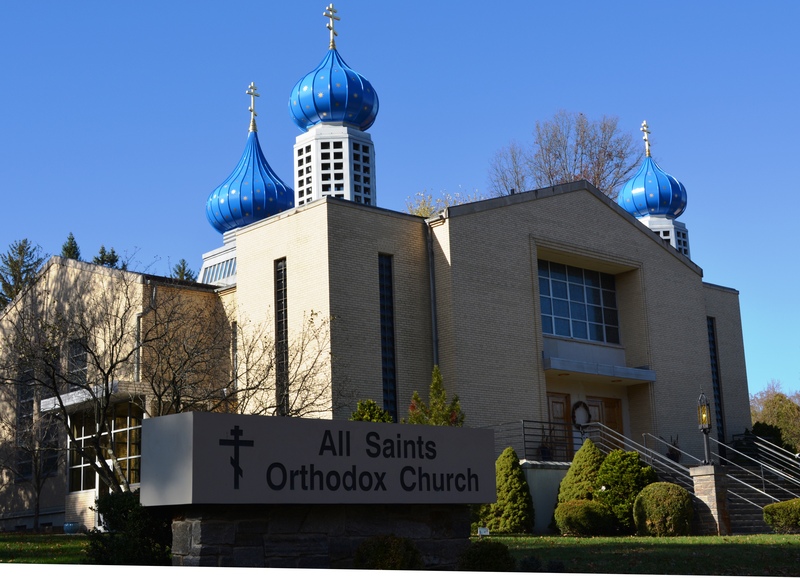 Currently the second largest parish in the Diocese of New England, All Saints Orthodox Church is a welcoming and inviting parish of about 100 families (including many young families with children). 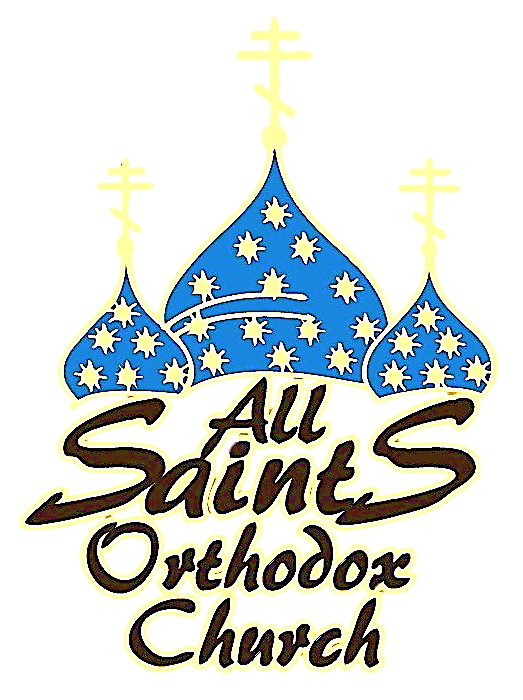 This vibrant and growing community of Orthodox Christians seeks to glorify the Name, share the Love, and spread the Gospel of Jesus Christ. Our mission is simple, but not easy... to All be Saints: exercising our individual spiritual gifts within our own unique contexts, uniting together as members of the Body of Christ in order to make Him visible and tangible in the Greater Hartford Region. We do this by focusing on Worship, Education, Stewardship, Service, and Outreach. 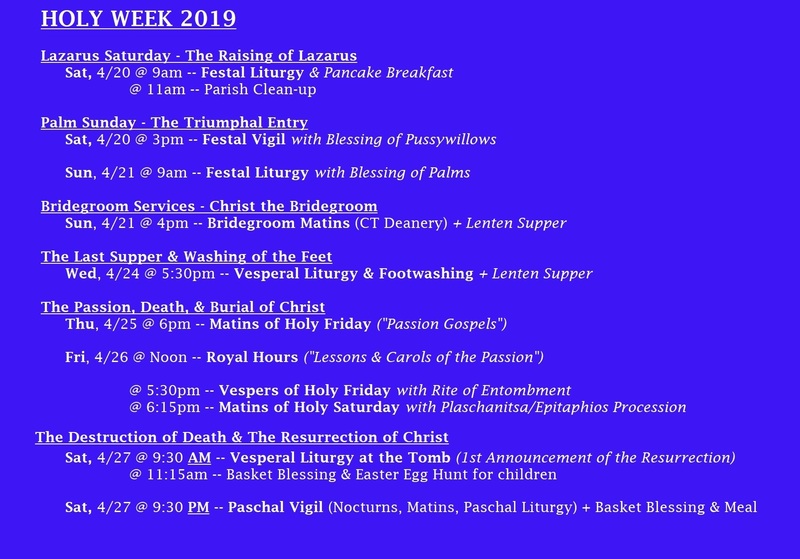 We strive to offer a robust cycle of weekly and festal services, weekly education opportunities for children and adults, as well as tons of fun activities, special events, and opportunities for service inside and outside the parish. We are committed to serving Christ through serving, loving, and caring for the most vulnerable citizens of our capital city: feeding the hungry, clothing the naked, and serving the poor and needy, with a special focus on the homeless, immigrants & refugees, and veterans. Won’t you come join us as we continue to serve Christ in Hartford...and serve Hartford in Christ! Come and See! All are Welcome! Come Join Us!